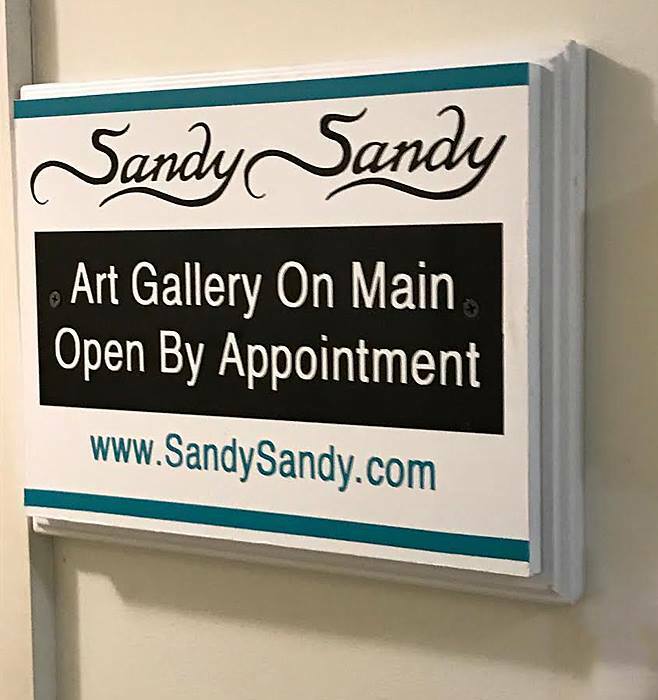 Sandy Sandy, currently operates Art On Main, a gallery at 33 South Main St., in Medford, NJ 08055. 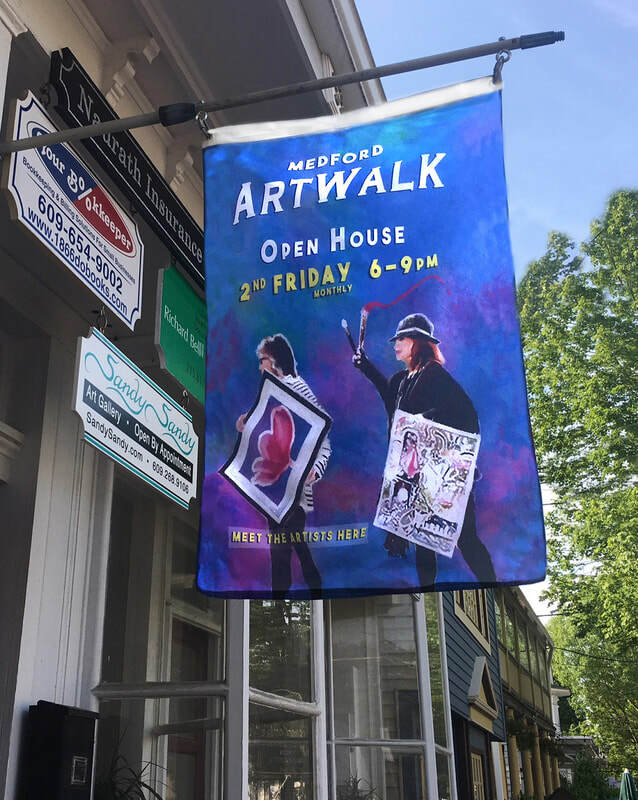 It is open to the public for special town events like the ﻿Medford ArtWalk﻿, which is held on the second Friday of each month. Her new exhibit, ﻿"FOR THE LOVE OF THE SPRING"﻿ is now open to the public It will be open during town events and Medford ArtWalks on the Second Friday of Each Month. Viewings of Sandy's art at Art On Main are also available by appointment. Call 609-268-9106 to schedule your visit. Also see ongoing exhibits of Sandy's work at the Medford Memorial Community Center at 21 S. Main St., Medford, NJ, also open to the public by appointment and on the Second Friday of Each Month. See Sandy's past show Hummingbirds, Magic in the Air.